Limited Edition Only - Limited Time Offer! Christmas Lass, which are one of a kind photograph by Sheri-Lyn Roy of Breslau, Ontario. 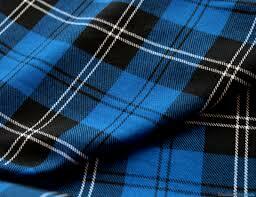 A lovely gift for that special highland dancer in your family. Order now! This beautiful gift has a limited time offer. Guarantee your purchase will arrive in time for christmas! The photograph comes in two sizes for you to select from - 8x10 and 16x20. 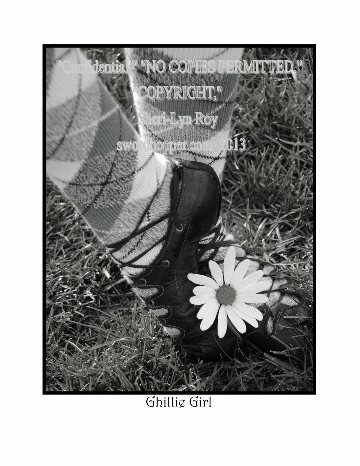 Thank you for your request to purchase your Limited Edition of Ghillie Girl. Please confirm your selected price and size of photo. Please review your submission before submitting your request. Sheri will be contacting you directly via email to confirm your purhase. Please note: that is shipping extra,by quote when ordering. Your Highland Dancer will love it!